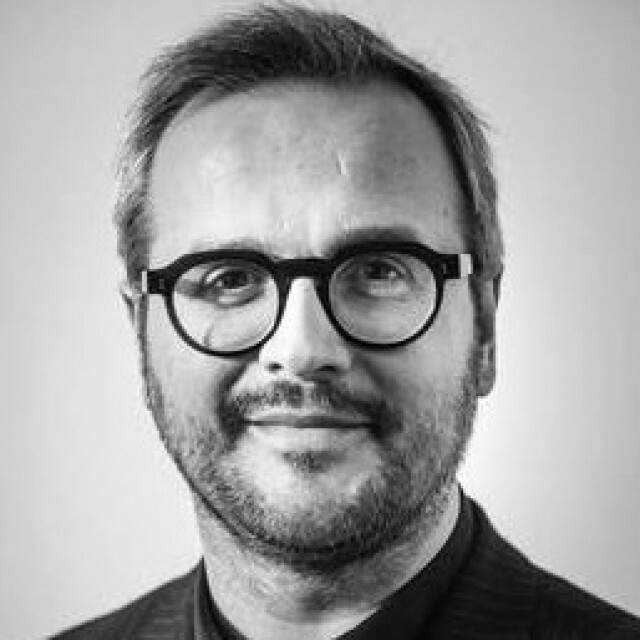 Joachim Declerck (1979, Kortrijk) is founder and partner of the Architecture Workroom Brussels. Educated as architect and urban designer at Ghent University (BE) and the Berlage Institute (NL), Declerck’s activities focus on innovation within the disciplines of architecture and urban design, while exploring their role within the transformation of the built environment. From 2008 to 2011 Joachim Declerck was head of the professional development program at the Berlage Institute. Complementary to the postgraduate, PhD, and public and publications programs, the professional development program broadens the institute’s research activities to the professional sector and opens its laboratory to architectural practitioners, practices, and other related organizations (public and private). Before taking this position, Declerck co-edited the Berlage Institute publication Brussels–A Manifesto: Towards the Capital of Europe and was curator of the exhibition A Vision for Brussels. Together with Vedran Mimica, he formed the curatorial team when the Berlage Institute was the curator of the 3rd International Architecture Biennale Rotterdam, in 2007. Since the founding of the Architecture Workroom, Declerck was curator of the exhibition Building for Brussels. Architecture and Urban Transformation in Europa in BOZAR (2010). He was part of the Curator Team of the 5th International Architecture Biennale Rotterdam - Making City (april 2012).